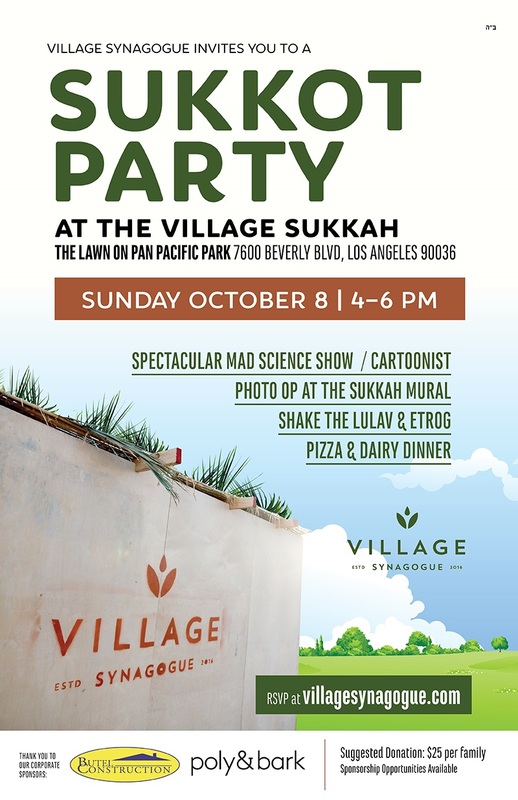 Join us for a spectacular Family Sukkot Party. Fun for all ages! Dairy dinner served.